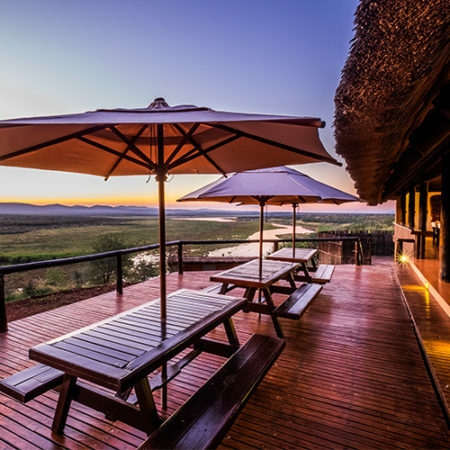 This combination, an abundance of space and the results of a “light footprint” development philosophy are key ingredients of the special experience offered by Graham Sales Safaris on Pongola Game Reserve in northern KwaZulu Natal. The reserve extends over part of the original area that, in 1894, was declared the Pongola Game Reserve by Paul Kruger, President of the old Transvaal Republic. The original reserve has since been re-proclaimed, in part, as the Pongola Nature Reserve, which is the present Pongola Game Reserve’s immediate neighbour. The Pongola River, broad and perennial, meanders through the centre of the reserve before entering the 28 000-acre Jozini Lake. 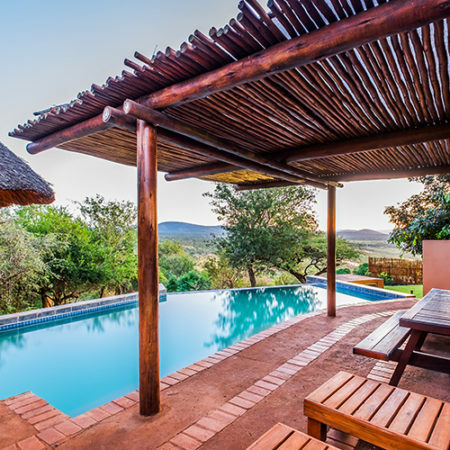 It provides a leisure environment unique for a South African safari destination. The area is home to many typical plains game species, six of Africa’s Big Seven. It is also a birding “hotspot”. Over 350 species have so far been recorded here.